There is a hybrid for everyone thanks to the 2014 Toyota Prius family in Lima, OH at Allan Nott. 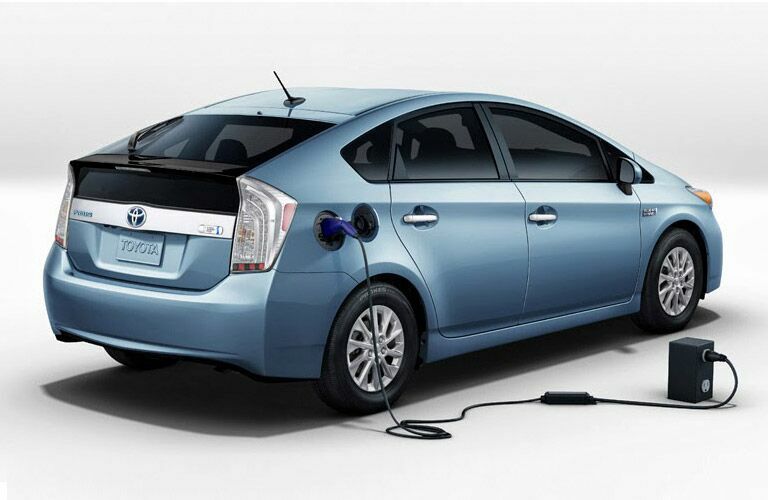 Since the hybrid’s humble beginnings, the Prius has been leading the way in efficient vehicle technology that not only delivers game-changing fuel economy figures, but also reduces environmentally harmful exhaust emissions. Now with three unique offerings, more Toyota Prius value can be enjoyed by many different drivers all with different needs. Available in the Prius c, Prius and Prius v, Toyota makes sure that everyone has a vehicle option that works with their lifestyle. Are you ready to start spending less time and money at the pump and more time doing the things in life that really matter? Interested in a 2014 Toyota Prius? Every 2014 Toyota Prius in Lima, OH gets a powertrain comprised of both a four-cylinder and electric motor. The most compact Prius, the Prius c, uses a 1.5-liter engine paired with an electric motor to deliver the best fuel economy numbers of any member of the Prius family at 53 city and 46 highway. The original Prius isn’t a slouch by any means when it comes to efficiency. Using a slightly larger engine, the Prius uses a 1.8-liter four-cylinder engine paired with an electric motor to provide a little bit more power and still obtain a 51 city and 48 highway mpg rating. The last member of the Prius family, the Prius v, uses the same engine setup as the original Prius. Since the v is the largest Prius offering, it provides the most cargo and passenger volumes which only knocks its fuel economy numbers down to a very respectable 44 city and 40 highway mpg. The 2014 Prius c in Lima, OH represents the smallest Prius offering in the lineup and is built for any driver that needs total efficiency in their life. 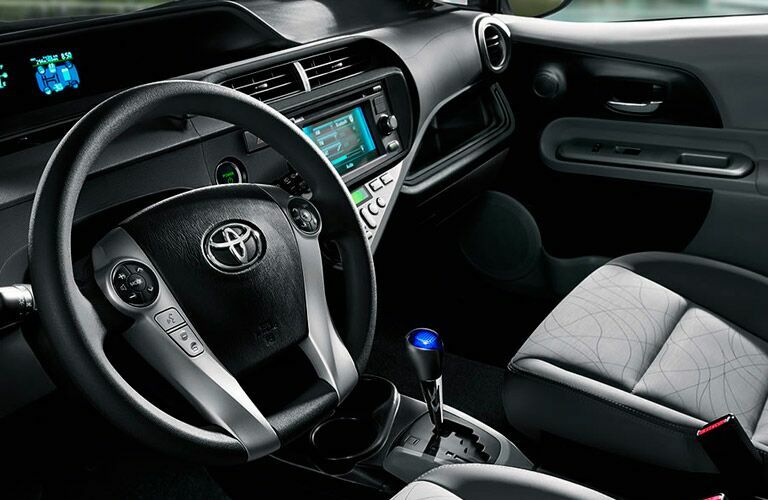 With a nimble suspension and a nicely appointed interior cabin, the Prius v is perfect for the big city life. The original Prius is still a top contender for drivers that need superior fuel economy and a little bit more space compared to the Prius c making it a perfect choice for drivers who make both long daily commutes and run short errands around town. Aimed at families and just those who need more space, the largest Prius v should be the perfect match. Still remaining extremely efficient, the Prius v offers an enormous 34.3 cubic feet of cargo space with the option to expand that number even further thanks to fold-flat seats.